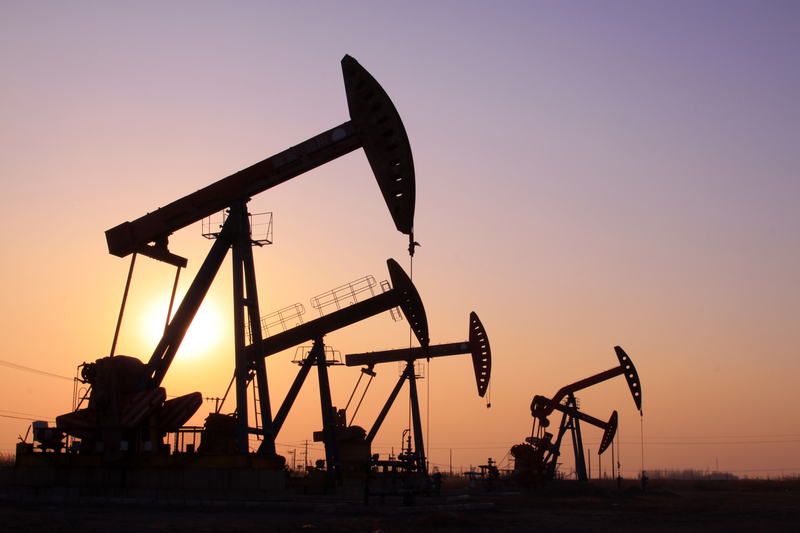 Agilos Business & Risk Engineers has a long track record of successful projects. 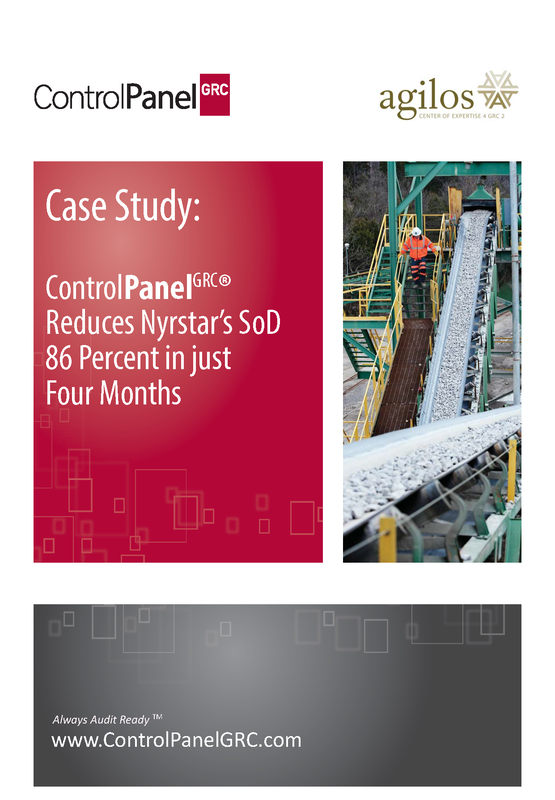 Request one of our case studies documenting some of these implementations. 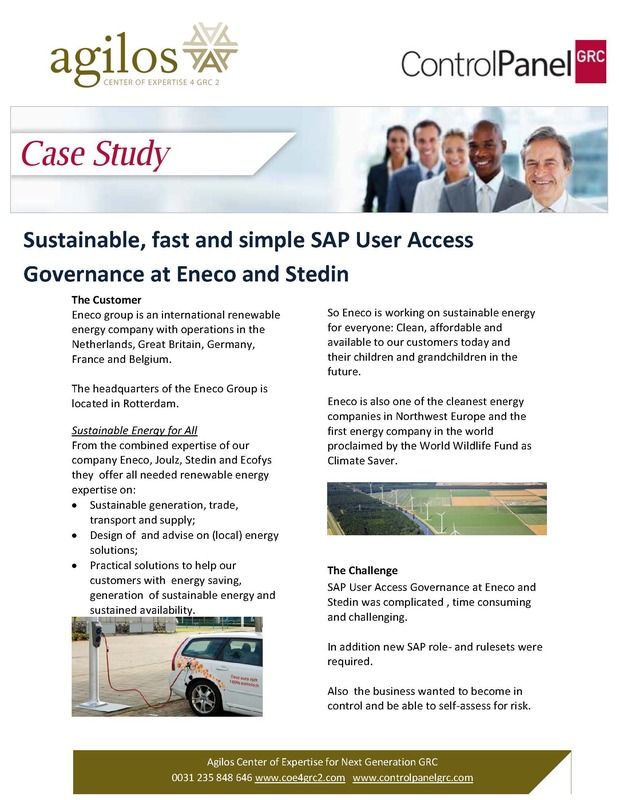 SAP User Access Governance at Eneco and Stedin was complicated , time consuming and challenging. In addition new SAP role- and rulesets were required. 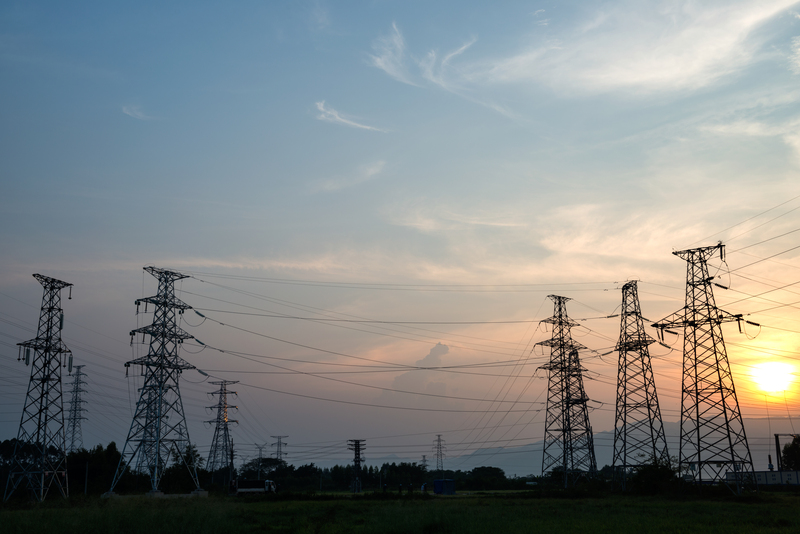 Also the business wanted to become in control and be able to self-assess for risk.